Scientia Professor Kaarin Anstey PhD is Director of the UNSW Ageing Futures Institute and a Senior Principal Research Scientist at NeuRA. 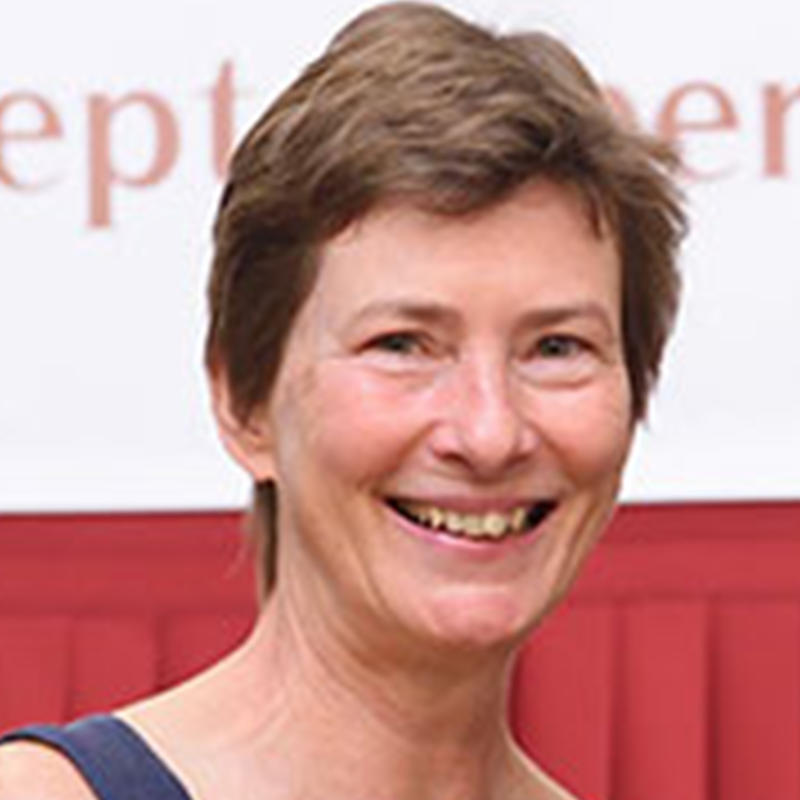 She leads the NHMRC Centre of Research Excellence in Cognitive Health, and is Co-Deputy Director of the ARC Centre of Excellence in Population Ageing Research. Kaarin’s research programs focus on the causes, consequences and prevention of cognitive ageing, dementia, and common mental disorders in adulthood. A second focus is on older drivers’ risk assessment and safety. Kaarin has worked extensively with longitudinal studies, and leads the PATH Through Life Project, a large cohort study focussing on common mental disorders and cognitive function. 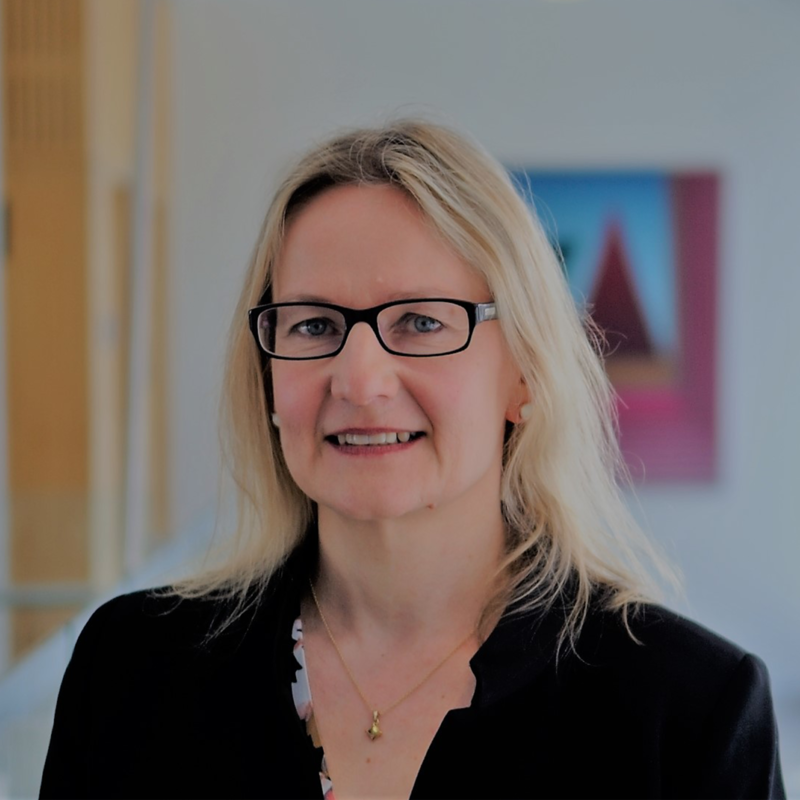 Kaarin is the Chair of the International Research Network on Dementia Prevention, and a member of the Governance Committee of the Global Council on Brain Health, an initiative supported by the American Association of Retired Persons.